Shillah is an undergraduate student at Boston University who joined the Kwon Lab in March 2018. She is currently studying HIV infection in macrophages where she is interested in evidence of post-entry restriction in cell-free and T cell-dependent macrophage infection. 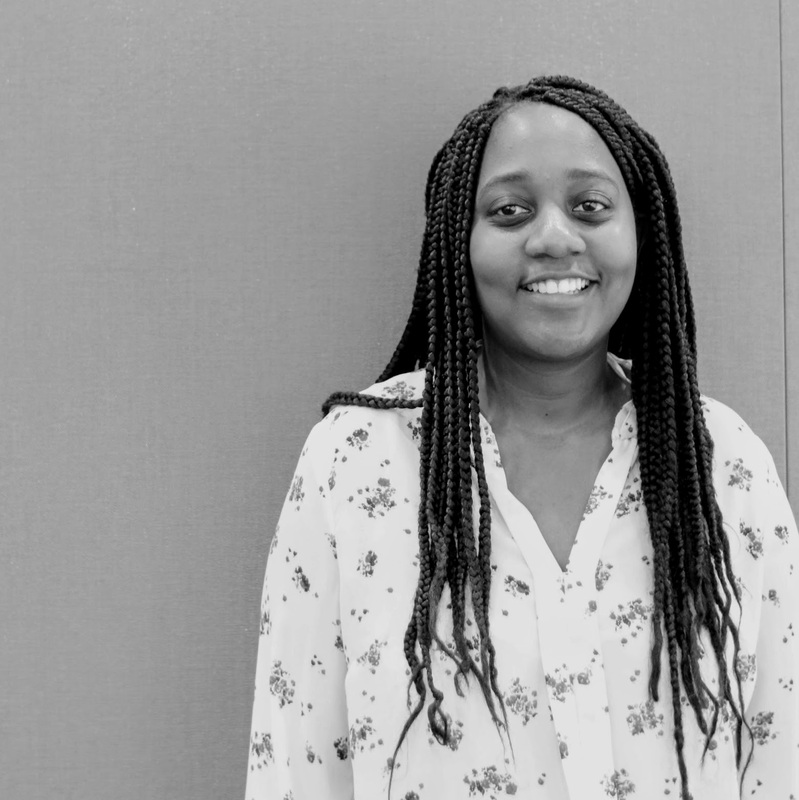 Originally from Kampala, Uganda, she enjoys cooking new recipes and traveling to new places.